Already have an account? Click to Log in. Have an account from DD 1.0? Transfer Your Account. 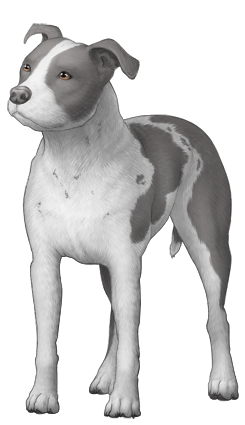 Adopt a virtual dog of your very own. Raise, train, and watch your dog grow. Starting with 154 purebreds to choose from, there are currently 46220 active dogs. Compete for the highest titles, prove top position in your sport, breed, or overall! With 148 titles to achieve, a new challenge awaits you. Breed the next generation to be better competitors, for healthier lines, or rare colors. 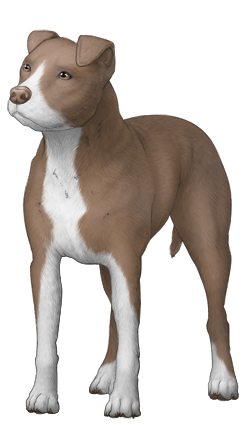 Even try cross breeding to create a variety of mixed breeds, or one of 429 designer breeds. Collect special items during site-wide events to display in your gallery. To date 529 collectibles have been released. Want to learn more about what unique challenges await you? Learn more about Dog Dayzz. Copyright © Takoia Studios Ltd.